The history of spirits in Philadelphia is the history of making the best with what’s around. Tamworth Distilling lives by those same do-it-yourself principles, crafting unique spirits with ingredients found in the untouched nature surrounding us. 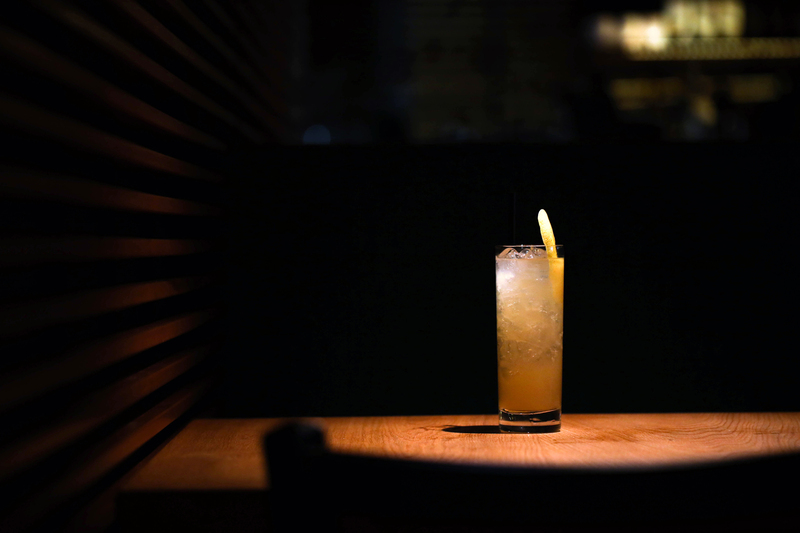 Please enjoy this guide to enjoying the best Tamworth cocktails in Philadelphia. Consider them a toast to our mutual distilling past, today. Beginning on May 26th, five of our spirits will be available through SLO at Fine Wine and Good Spirits: Flora Gin & Apiary Gin from the Tamworth Garden series, Von Humboldt’s Natur Wasser Tamarind Cordial, Black Trumpet Blueberry Cordial, and Chicory Root Vodka. Act fast and sip slow, because these small batch spirits won’t be around for long! 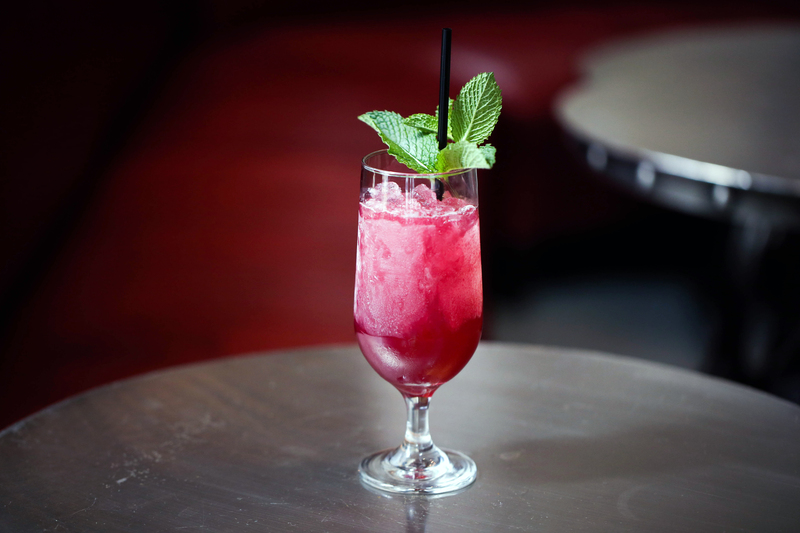 Art in the Age Black Trumpet Blueberry, housemade pomegranate molasses, lime, Lillet Rose, Bluecoat Gin, crushed ice, mint. 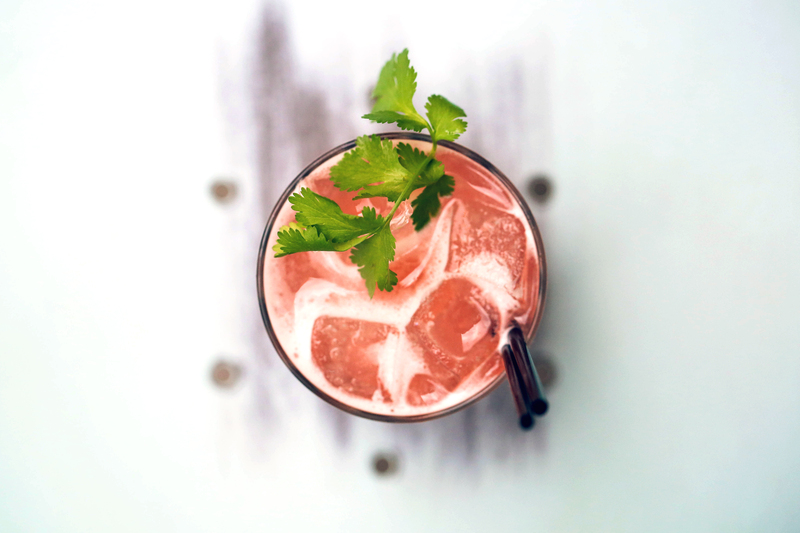 Von Humboldt’s Natur Wasser Tamarind Cordial, Sauna Blanco, triple sec, Campari, lime, cilantro. 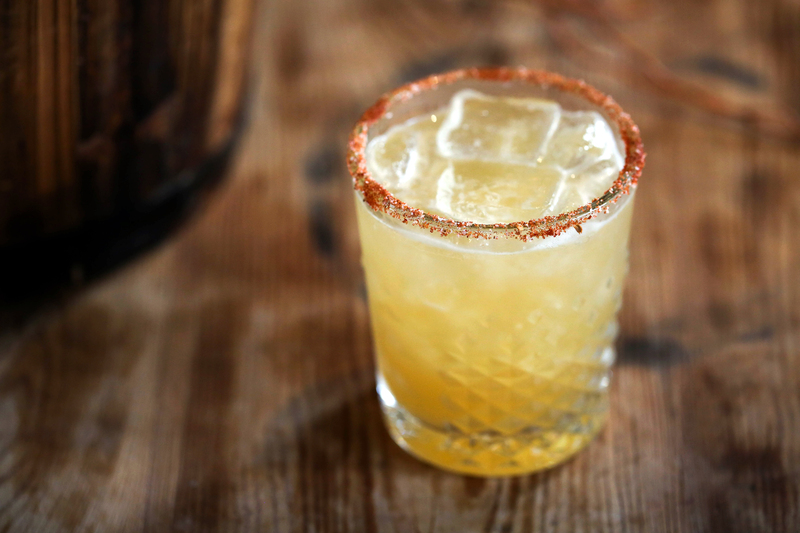 Von Humboldt’s Natur Wasser Tamarind Cordial, Reposado Tequila, orange juice, lime, Cointreau, BBQ rub rim. 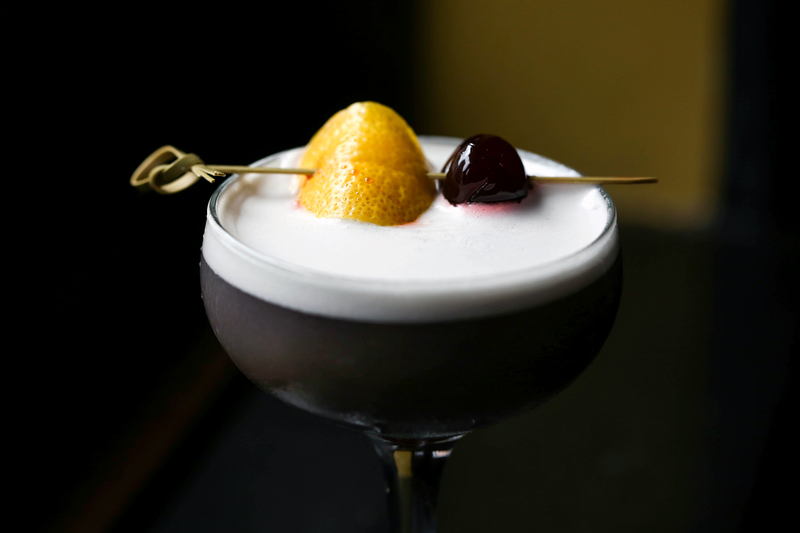 Art in the Age Black Trumpet Blueberry, Bluecoat Gin, Dolin Rouge, lemon, dash of truffle oil. 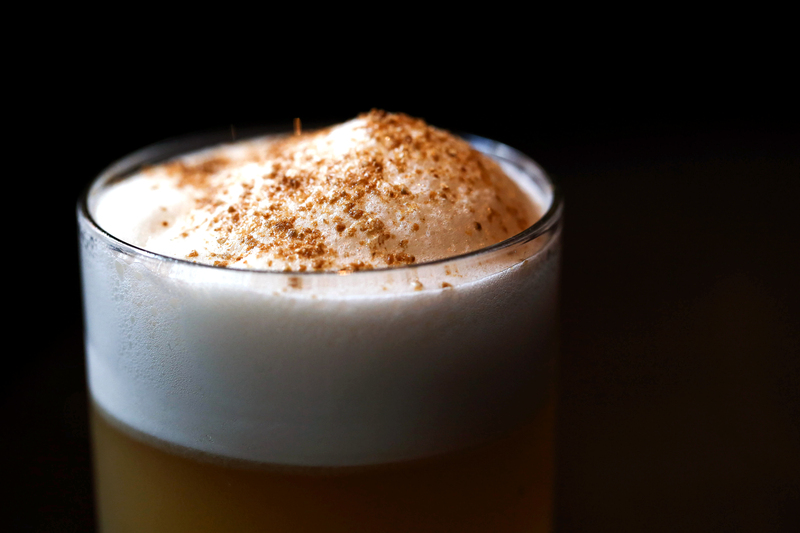 Von Humboldt’s Natur Wasser Tamarind Cordial, Bluecoat Gin, citra hop tea, Lillet Blanc, ginger honey syrup, lemon, orange flower water, egg white, toasted coriander seed. Tamworth Garden Apiary Gin, Cinque, Axta Red Vermouth, orange peel. Von Humboldt’s Natur Wasser Tamarind Cordial, scotch, grapefruit, Dolin Blanc, orange bitters. 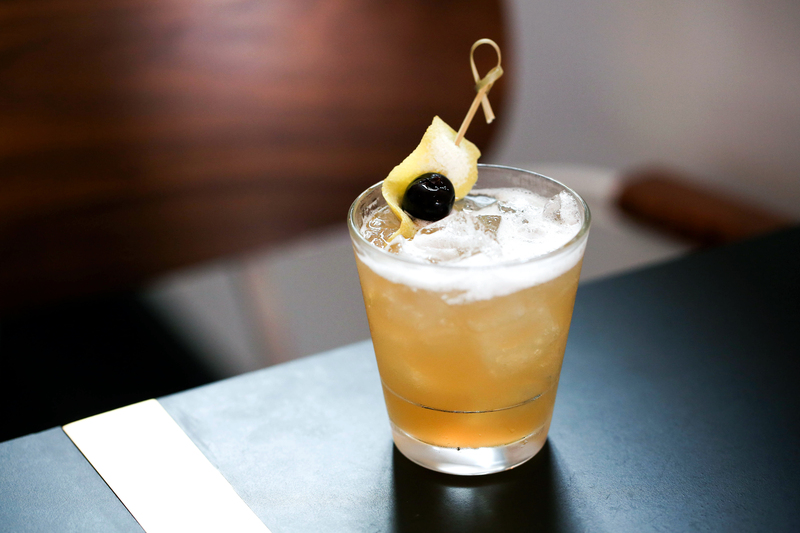 Von Humboldt’s Natur Wasser Tamarind Cordial, bourbon, knotweed syrup, lemon, cherry. 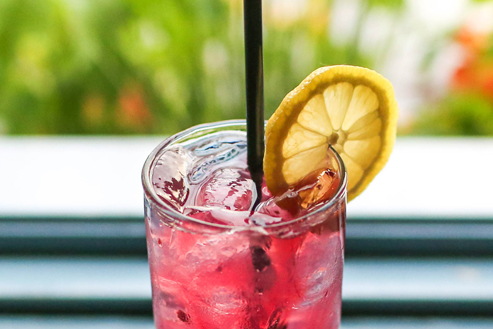 Black Trumpet Blueberry, gin, club soda, lemon, simple syrup, muddled blueberry. 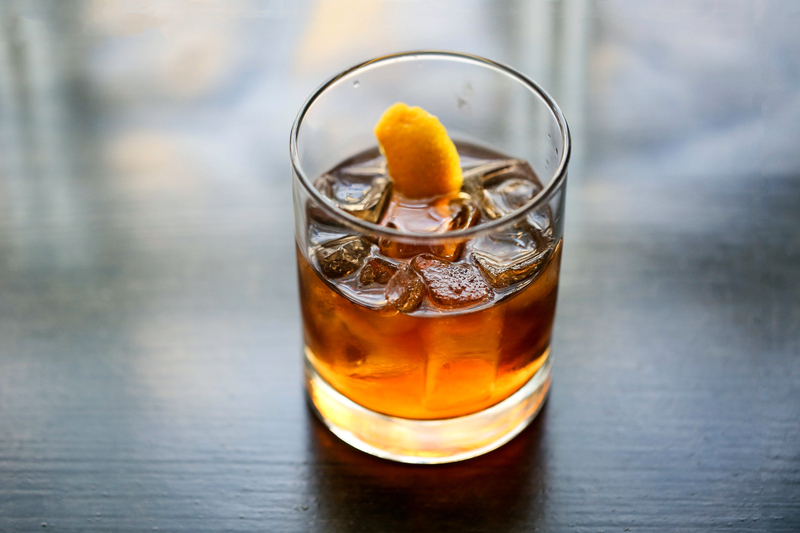 From quaint pubs in Conway to elegant dining in Portsmouth, here are five of our favorite places to enjoy White Mountain Vodka in New Hampshire. The Art in the Age vodka infusions are by far some of the most complex spirits created at Tamworth Distilling. The spirit’s base is made in-house with pristine New Hampshire water and hand-milled organic grains. The flavors are born from native ingredients that are either foraged by our distillers or sourced from local farms. With exceptional ingredients all around us, the flavor possibilities are endless. Incapsulating them in a spirit however, is much more difficult than filling a basket with dandelion greens. Many of our offerings are seasonal, and with that brings limitations. The Infusions are made in limited quantities based on whatever the seasons bring. As we continue to experiment, we’ll find that some of the infusions are so precious that they may never be reproduced again, and others will be better understood and produced on a larger scale. In this case specifically, we’ve harnessed the means to produce larger amounts of Art in the Age Chicory Root. Though production is still limited, we’re excited to announce that Chicory Root is now being distributed through New Hampshire State Liquor Stores. Our Chicory Root Vodka earned gold at the San Francisco World Spirits Competition, so it will sell out fast. We suggest using this locator (http://bit.ly/1rtVdZm) to ensure your local shop has it in stock.